Dubbed their “Pillow Project”, The Westin contacted Kraft Pillow Service of Iowa to rejuvenate some of their tired pillows. Rather than disposing of the pillows, the Westin Lombard Hotel did their research to find a way to breathe new life into their down pillows. 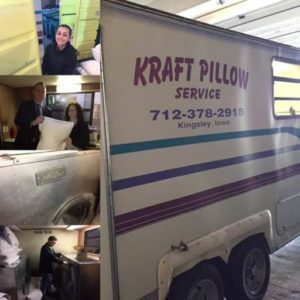 Kraft has a mobile pillow “renovation” service. Each pillow is taken apart, the down is cleaned, more is added as needed, and they are sewn into new cases. Their mobile pillow cleaning unit was parked at the Westin for a full week to renew all the pillows for the hotel. Reduce-Reuse-Restore! What a way to be green! 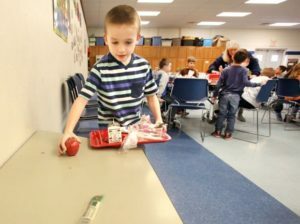 Villa Park School District 45 has integrated a sharing table into each of their lunchrooms. Students are able to put back packaged food items (including milk and whole fruit) that they do not want to eat. 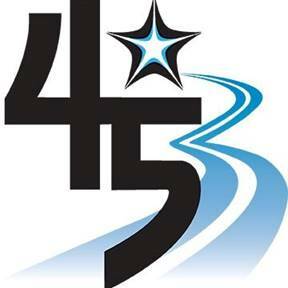 The food is available for other hungry students in the lunchroom to take or can be sent home with students that are food insecure and isn’t sent to rot in the landfill of the compost pile (though compost is the next best option). Way to Feed People, Not landfills! 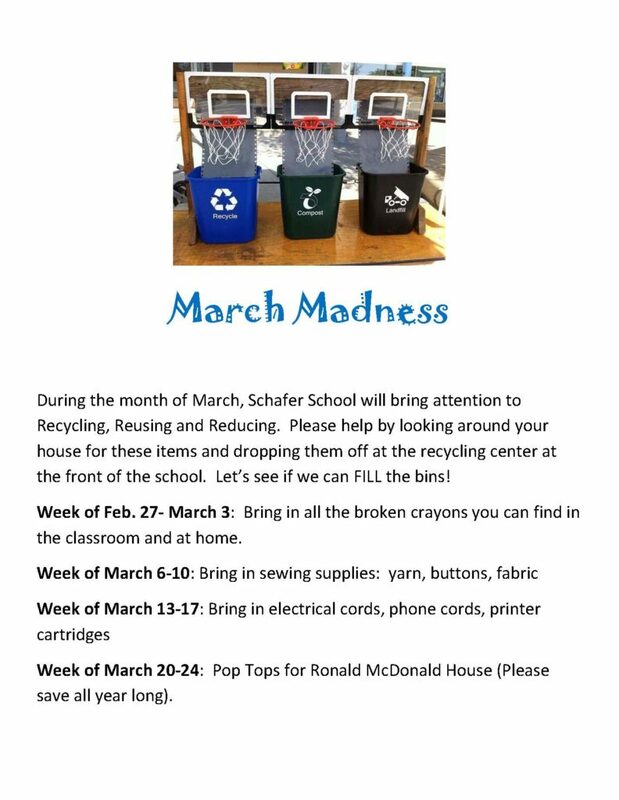 Schafer Elementary in Lombard came up with a unique way to draw attention to recycling and reusing this March by tying it into the NCAA basketball play-offs! We know recycling programs can get a little ho-hum after a while – what a way to reinvigorate a program and get kids excited! They created the basketball collection bins below to drive it home. Great creativity Schafer!